Raw cacao is one of the most, if not THE most, nutrient rich and complex foods known to man. All chocolate starts out as raw cacao “beans” or nuts - the seed of the cacao fruit which grows on a tropical tree. The usual roasting/processing of chocolate destroys a significant amount of its valuable health supporting properties. Much of the mood elevating, antidepressant and antioxidant qualities are eliminated with heating. More on Magical Cacao. the world’s highest-quality, unroasted (“raw”), cold-pressed & stone-ground chocolate. 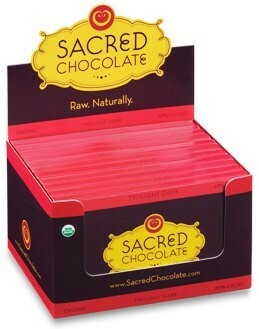 Sacred Chocolate is the marriage of exceptional flavor and superior nutrition. 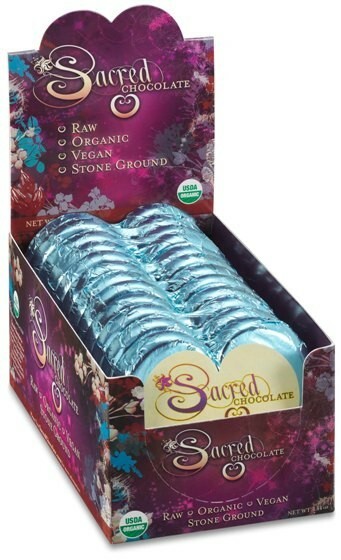 Sacred Chocolate has captured the minds & hearts of many people. the very philosopher’s stone of chocolate.